HOUSTON (KTRK) -- Charges have been filed against an 18-year-old in connection with the death of his girlfriend, found dead in a hotel room the day after her high school prom. 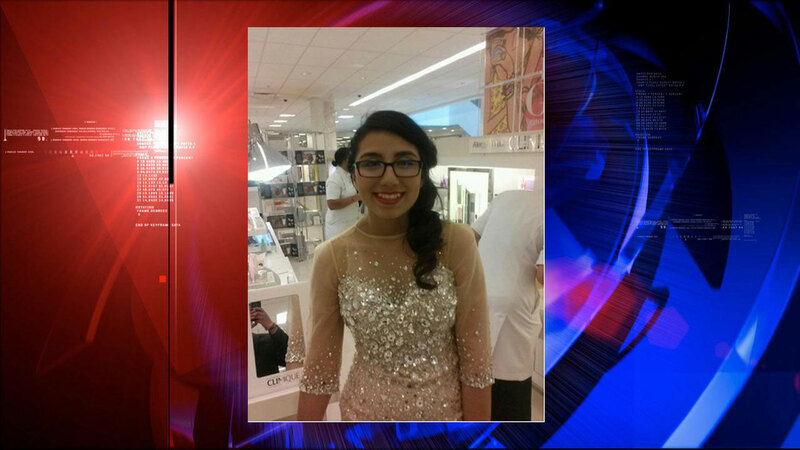 Jacqueline Gomez, 17, of Houston, was found dead at the Hyatt Regency North on May 17, 2014. Police say Gomez, a high school senior, attended her prom the previous evening at the same hotel and then returned to a room her boyfriend, Eddie M. Herrera, 18. Herrera told police the couple had been drinking before falling asleep in the room. When he woke up, he could not wake up Gomez. Houston Fire Department personnel responded and pronounced her dead. Police say they did find alcohol and prescription pills in the hotel room where the couple was staying, but friends and family said they knew there had to be more to the story. They say Gomez was a sweet girl who spent a lot of time with her grandmother. Police say further investigation identified Herrera as the suspect in this case. He was arrested yesterday and reportedly admitted to choking Gomez during the evening. The motive and official cause of Gomez's death remain under investigation. Herrera is charged with aggravated assault. He is being held in the Harris County Jail, scheduled to appear in court on Friday. "I say thank God that the truth is coming out, because it is justice for her and for the family," said neighbor Maria Garza. Law enforcement sources tell Eyewitness News they're also investigating Herrera's mother for allegedly buying the teens the alcohol and drugs. Aldine ISD released a statement on the death of Gomez, a former MacArthur High School student. "The district hopes this arrest brings some closure to Jacqueline's family and loved ones who, along with Aldine ISD, mourn her passing."